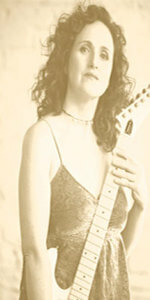 Sign up for Broadjam today to follow Laura Ranieri, and be notified when they upload new stuff or update their news! a 6 song EP, rich with clever lyrics and variety - with a dramatic pop alternative indie feel. This first full length Album "Southbound" was released 2005. It was produced by Dario De Cicco of Pit Stop Productions in Maple, ON and mixed by Juno nominated producer Paul Milner at Stable Studios in PEI. 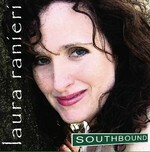 The result is a superbly radio-friendly recording that falls somewhere in between Sheryl Crow and Alannah Miles but with Ranieri's unique folk-rock counry style.